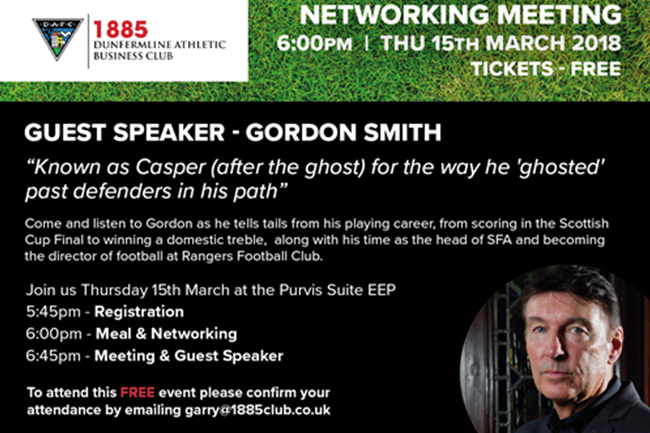 We are delighted to announce that our next guest speaker at the 1885 Club networking event will be Gordon Smith. 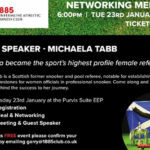 We would like to invite all members and all visitors to the next up and coming networking event. 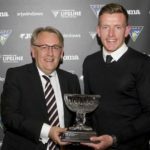 Catering – One course meal served at 6pm and a pay bar is available. Please notify us in advance of any dietary requirements and we will do our best to accommodate.